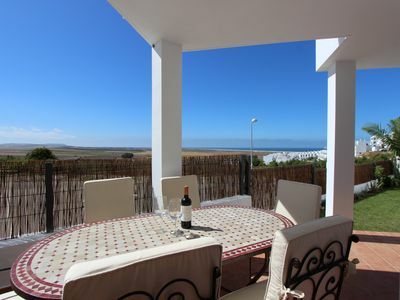 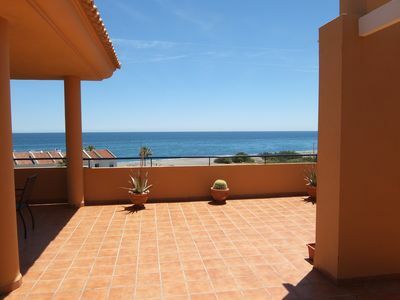 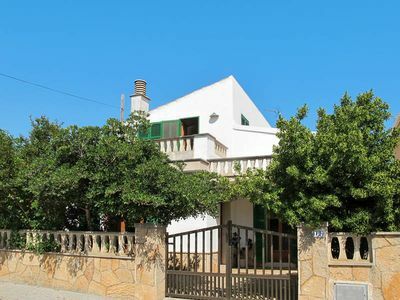 The apartment in Zahara de los Atunes, Cádiz, has 2 bedrooms and has capacity for 4 people. 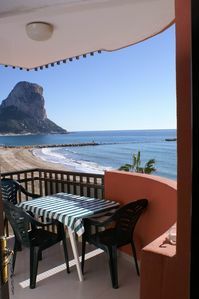 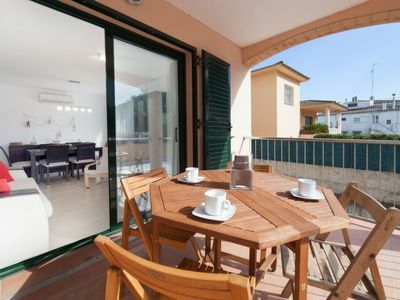 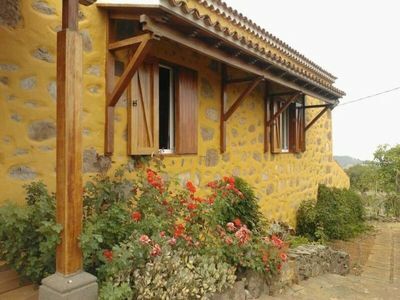 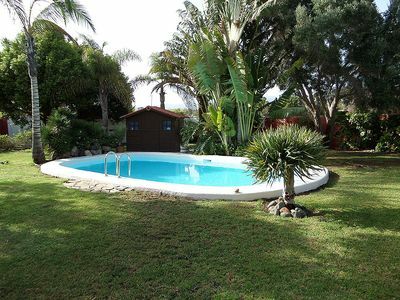 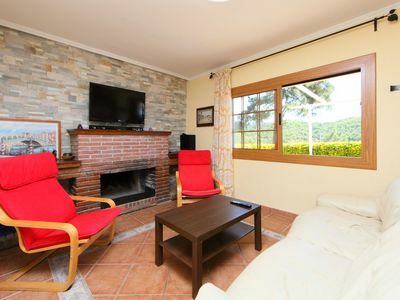 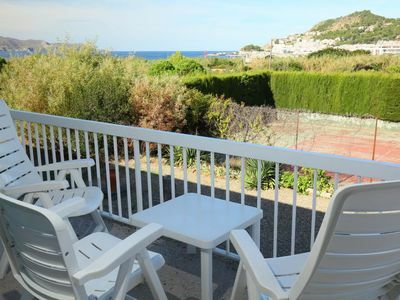 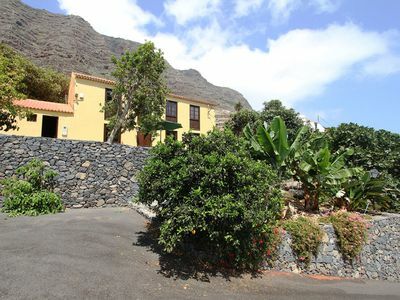 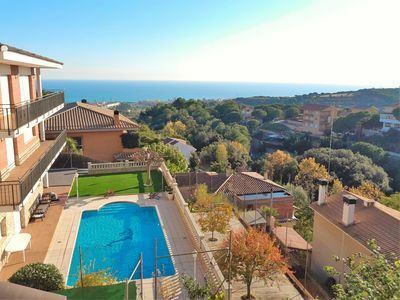 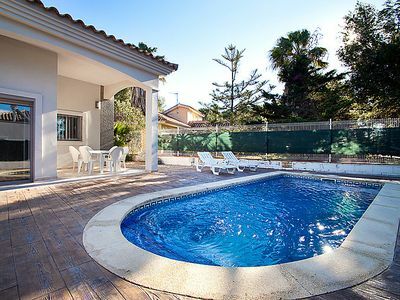 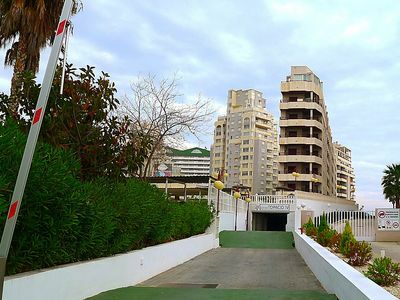 The accommodation is fully equipped and nice, and has 75 m2. 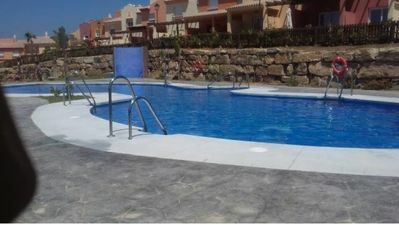 It is located 24,3 kms from 'Supersol' supermarket and 194 kms from airport and in a quiet neighborhood by the see. 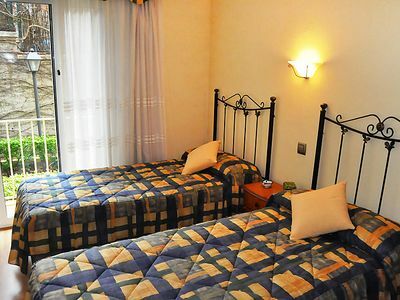 The accommodation is equipped with american kitchen, cleaning tax to be paid upon arrival time, dish washer, dishes and tableware, iron and ironing board, microwave, refrigerator, Toaster, washing Machine, coffee maker, TV, cable - satelite TV, WIFI Internet, towels, dining room, linen - bed sheets, communal pool, parking included, pets not allowed, key collection at agency, fishing, scuba or snorkeling, beach and beach walks. 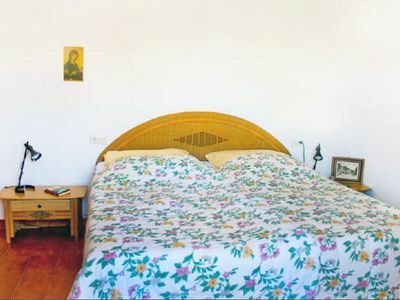 - Cleaning fee: 50 Euros.